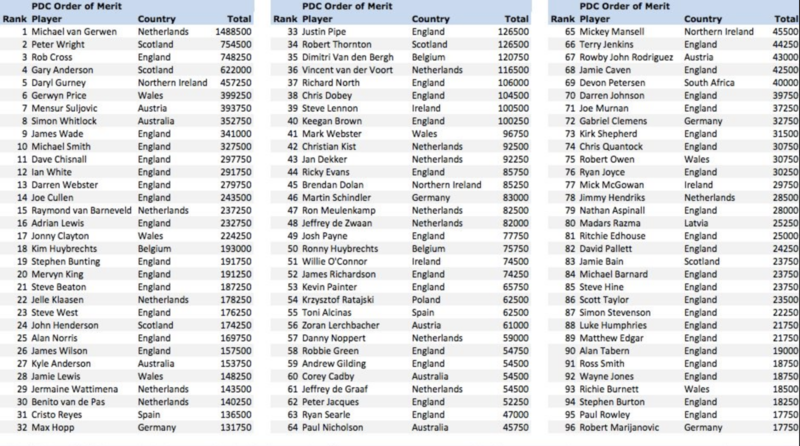 Gerwyn Price has moved up to the top six in the updated PDC Order of Merit after his maiden Grand Slam victory. Price jumped ahead of Mensur Suljovic in the process and could confirm his Premier League place without needing a wildcard. 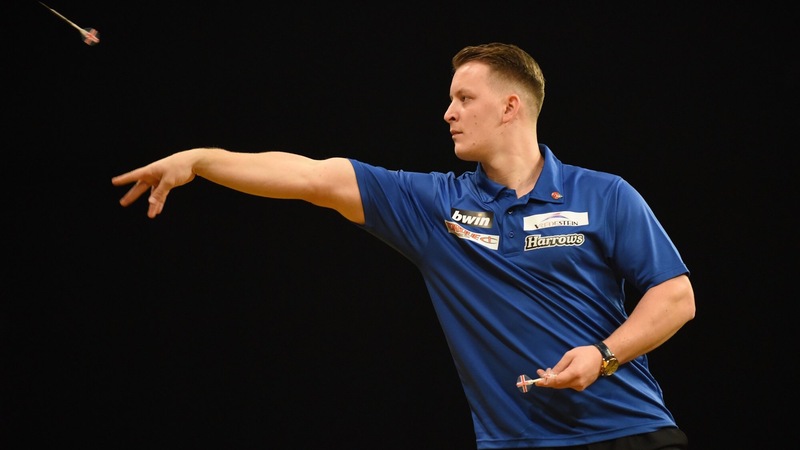 Also jumping up is Max Hopp who has broke into the top 32 as first ever German darts player.